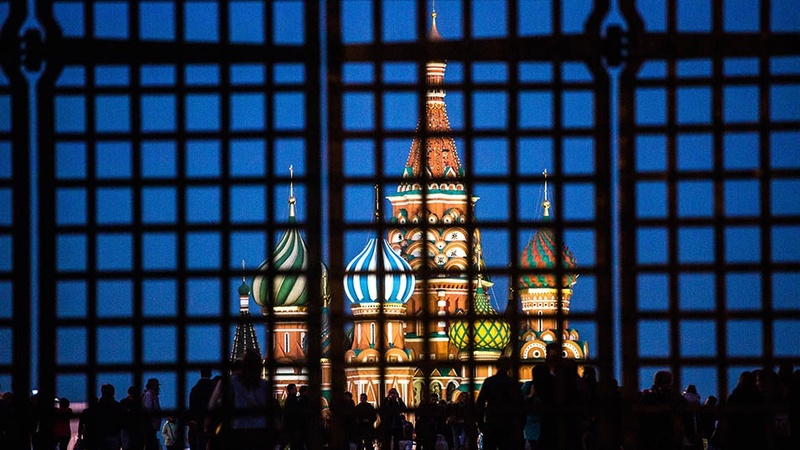 The persecution of dissidents, repression of Crimean Tatars and dangers facing journalists and activists put Russia among countries labeled “Not Free,” Freedom House said in the 2019 report published Tuesday. 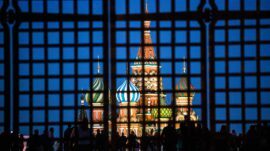 The report ranked Russia 88th out of 118 countries, flanked by Congo and Vietnam on either side. Worldwide, political rights and civil liberties declined in 68 countries and improved in only 50 countries over the past year, the monitoring group said. Finland, Norway and Sweden topped Freedom House’s index with greater civil liberties and resilient democratic institutions. Eritrea, South Sudan, ex-Soviet Turkmenistan and Syria placed dead last with near-zero scores.